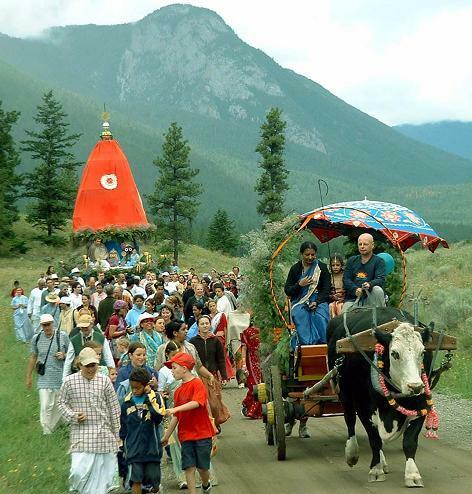 Please join us for our annual Saranagati Ratha-Yatra taking place in our beautiful scenic valley and lake. 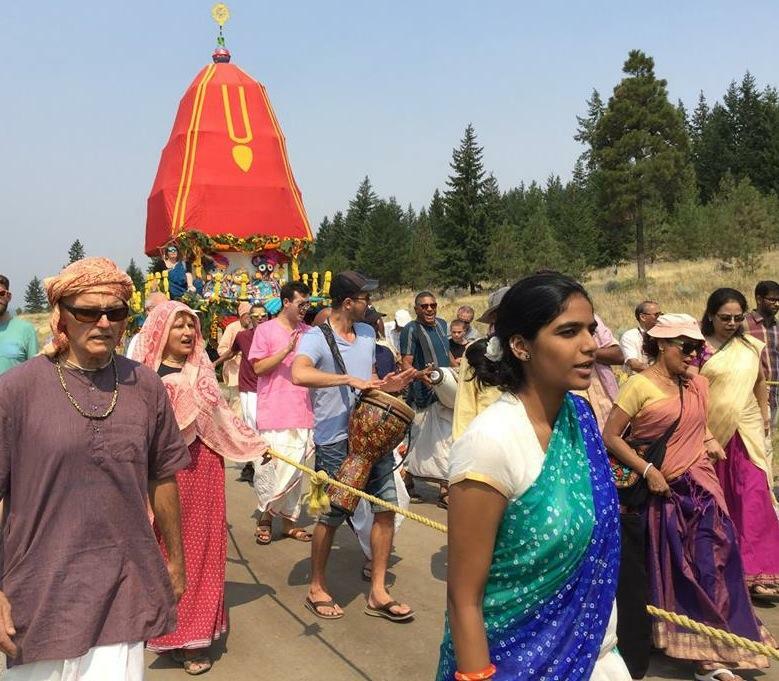 Help pull Lord Jagannath's cart at the Ratha Yatra parade at noon and continuing at lakeside festival site park until sundown. Stay on into the night. Camping is available. Sunday Feast Program at the Festival site starting at 2pm please remember when cooking for Feast there will be lots of extra guests, so cook extra.